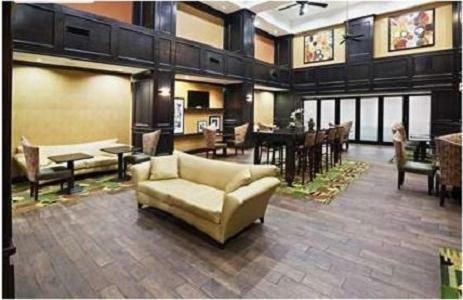 Located off Highway 70, this Durant hotel features an outdoor pool with large sundeck, gym and rooms with a 32-inch flat-screen HDTV. 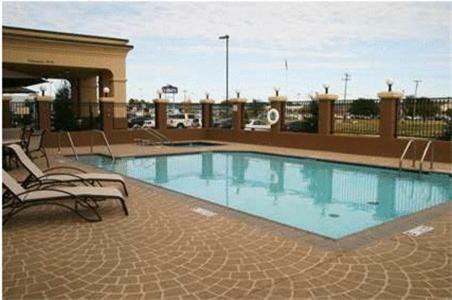 Lake Texoma State Park is a 15-minute drive away. 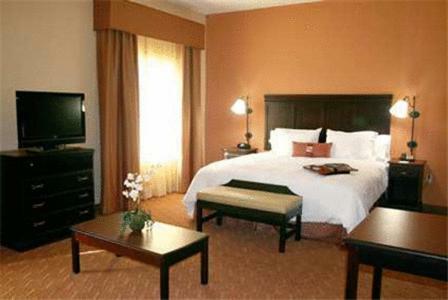 Durant Hampton Inn offers a work desk, coffee maker and cable TV in every room. 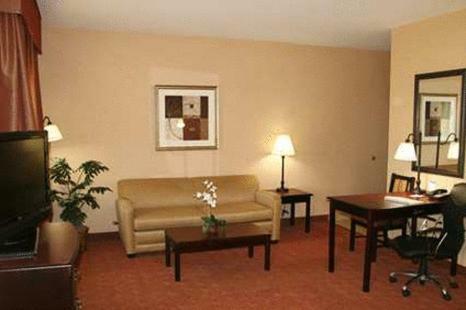 A hairdryer and ironing facilities are included and select rooms have a lounge chair with ottoman. 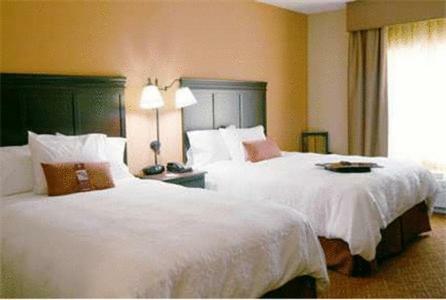 Hampton Inn & Suites Durant offers a full-service business center and laundry facilities. 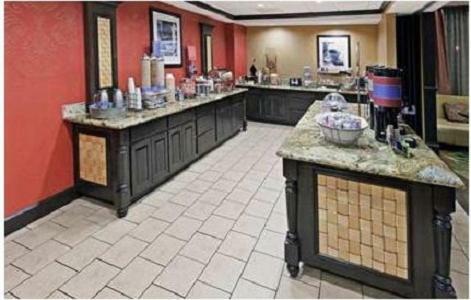 Guests can enjoy a hot buffet breakfast each morning or grab snacks from the convenience store 24 hours. 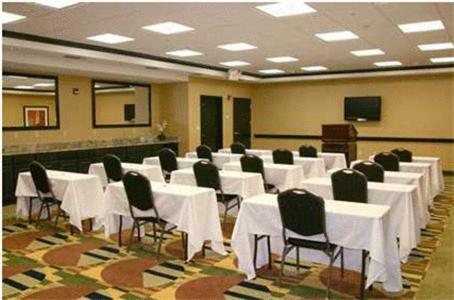 Southeastern Oklahoma State University and the Medical Center-Southeastern Oklahoma are within a 5-mintue drive of this Hampton Inn Durant. 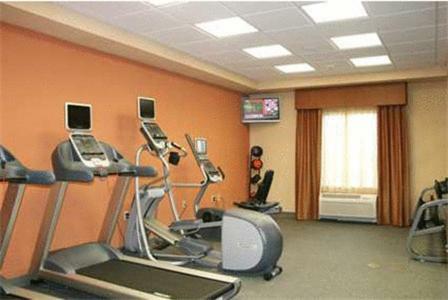 Choctaw Casino is 4.2 miles away. 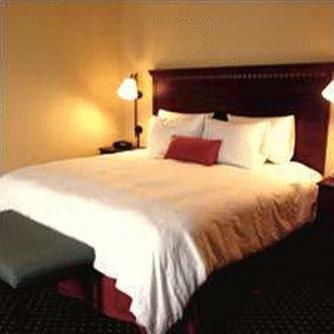 the hotel Hampton Inn & Suites Durant so we can give you detailed rates for the rooms in the desired period.